Access Control provides security by giving flexible control over who is allowed to enter your property, garden, land or estate. 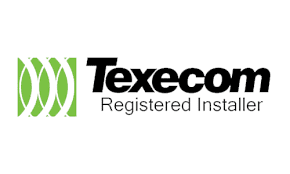 The systems we install help protect your property and assets. 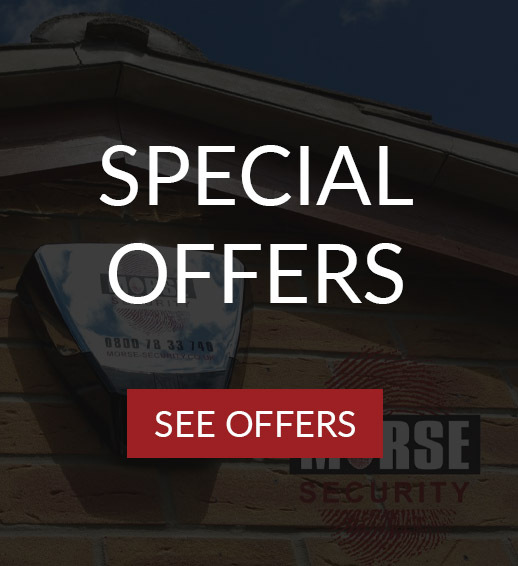 Access Control systems supplied and installed by Morse Security can allow entry into specific parts of a building and at certain times if required for perhaps a cleaner or babysitter or restricting access to your office, bedroom, garage or even wine cellar. Access Control systems in today’s world are stylish and come in a variety of options which will not compromise aesthetics in buildings with the sleekest of designs, commercial or residential. 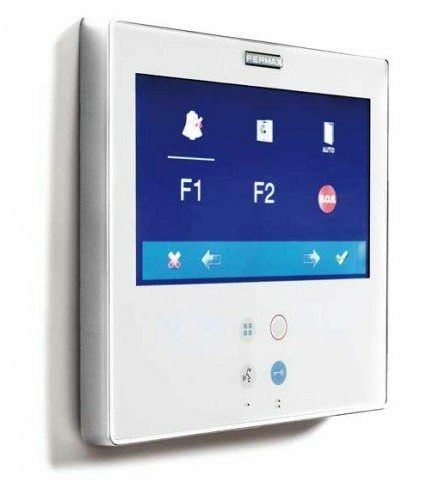 Intercoms using audio and/or video entry are very common on residential properties as well as commercial. We work with market leaders to provide affordable Access Control solutions. Whether it is an intercom for a single unit, a block of flats or a video intercom linked to your smart home control system we can help. 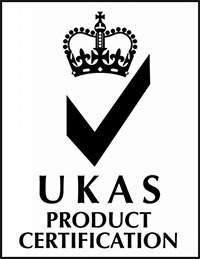 Using brands such as Fermax and Videx we only install systems that are tried, tested and come with our stamp of approval. Call us today for a free quote or survey to learn how we can help.